Unfortunately, non of the modules we tested in 2013 was able to meet all of our requirements. Therefore, we decided to develop our own Solr module for Magento, IntegerNet_Solr, which has been released in 2015. 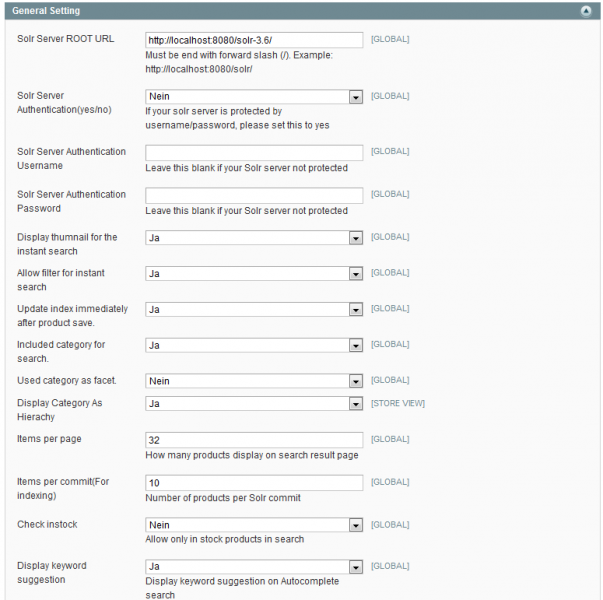 Solr is an alternative search functionality that can be used for free. 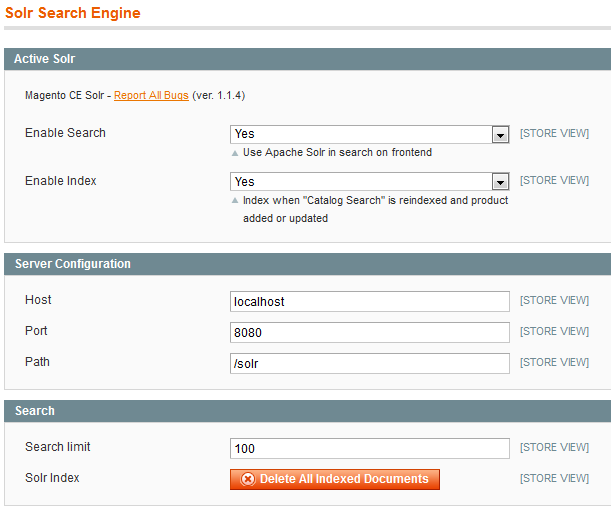 The Magento Enterprise Edition already provides an interface to Solr, although the Community Edition not yet. In comparison to the standard search of Magento, Solr differeciates itself through a significantly higher performance. The library also offers additional features such as spelling correction or a faceted search which is very useful for example, for filter search. We have tested all three extensions. The requirement was to have the Solr module installed. Usually this runs as a servlet on a Tomcat Application Server. 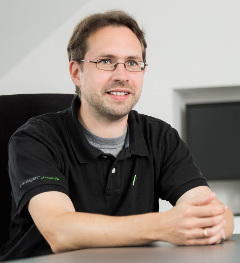 The complete installation on a Windows test environment is covered step by step in the article “E -commerce Enterprise Goes ” by Tobias Zander from the (almost) current PHP magasin issue 2.2013. It is important that you dont have the latest Solr extension of Magentix installed, but the version 3.6.x. The other two modules need the version 4.0.x. Magentix_Solr is a plain open source product that is free and freely available. After performing the installation (eg. Github download) you still need to copy the enclosed file schema.xml (under “/app/code/local/Magentix/Solr/etc/schema.xml”) in the “conf” directory of the Solr instance. 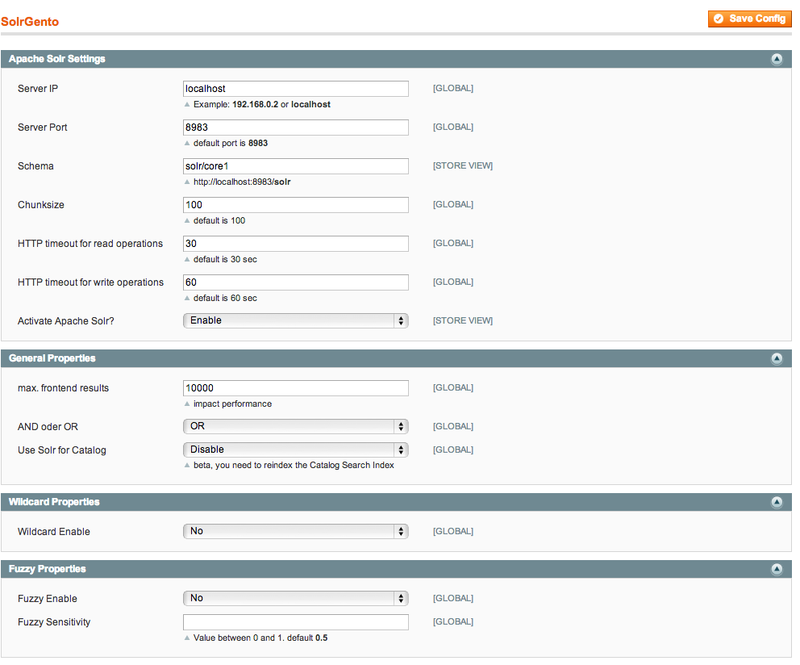 After the configuration is done, the search index can be rebuilt under system -> manage indexes. From now on all search results should directly come from Solr and not from the Magento database. The extension is easy to configure and to set up, as long as Solr is running correctly. The core functionality (of this module) is that the storage technology of the search index is changed – Solr is being used, instead of MySql database. This is why the module is compatible with most of the changes of the search functionality or search results because the output is not modified. Consequently, the search performance has increased significantly with little effort. The biggest drawback is that none of the advanced features are used, such as spell checking, search suggestions or additional filters. Therefore the functionality is being reduced on a pure performance optimization. Solrgento, by the German developer Damian Luszczymak, was first presented at the conference Meet Magento # 3.2010 and has been developed further ever since. This overwrites the search index of Magento, insofar that the product data will now be present in the Solr-Index and not in the database, the update of the search index takes place automatically when there are changes in the product data. A further index is available for CMS pages, its content can also be searched. Subsequently, the indexes needs to be updated. Adjustments to the template will not be made by the module – the display is just like the default search of Magento, only the selection of search results is performed with the help of Solr. Only the navigation filter is going to be replaced in order to be able to use the new features. 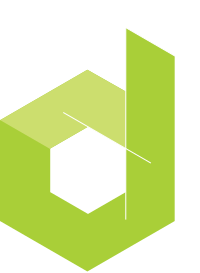 The module has overall pretty good code quality and holds on to the Magento standard. Thereby an upgrading is an (almost always necessary) after a certain training. In comparison to the standard search functionality, this module provides some additional functions such as fuzzy search, the different weighting of attributes or layered navigation. A feature that none of the other modules has is the Browse Content Pages (CMS). Unfortunately, this module doesn’t use all capabilities of Solr. We are missing, in particular the alternative search suggestions (“Did you mean … ?”). The price of the extension is relatively high, but justified as a whole. An online demo would be nice to get before buying the extension (and especially the installation, since a free, encrypted demo version is offered) just to have a view of the frontend functionality. SolrBridge was developed by the Vietnamese Solr specialists Danh Hau.  Versions for XCart, Prestashop and xt:Commerce are according to his statement still in development. A good overview of the functionality is offered in the online demo. Technically SolrBridge is working with a completely private module that does not touch the default indexers of Magento. SolrBridge offers among the three tested modules the widest range of features, including a correction function, complete search and filter functionality with multiple filters per attribute. After typing the first few letters in the search field you can see the striking search preview. The latest version also includes the preview of the category pages on Solr, but we could not test it. The three Solr modules for Magento Community Edition provide in part useful, although no perfect solutions. Each of these are, however, better than the standard search offered by Magento. If you want to use one of these modules, you should be prepared to continue to work yourself into Solr and in the module itself, although not later than the first small adjustments. This is worth, because one can comes after a relatively short time to good results. At the point of time when I wrote this article, I probably would have chosen Solrgento, since it has better code quality compared to SolrBridge and, therefore, extending and adapting this module is much easier. With regard to our requirements to functions and code quality, we at integer_net decided to develop our own Solr module for Magento. Our aim is to avoid the downsides of other modules and combine all of their upsides instead. On our website you can find further information about IntegerNet_Solr, our Solr module for Magento. any experience with this module ? how does this feature into the comparison. I’ve a magento community store and am looking to implement SOLR into it. Haven’t found a great solution yet. I neet it for search and layered navigation. Sorry, I have just seen that module for the first time. Thanks for the links. From what I see on that page, I’d see it comparable to Magentix_Solr with a few extra features, but not much more. But I haven’t tried it out yet. I’d like to hear your opinion if you should try it. If you would require to choose from (1) Solr & (2) Sphinx, what would you choose? And what would be the major reasons behind it? I’d choose Solr because I don’t know Sphinx well enough. A third choice might be ElasticSearch.